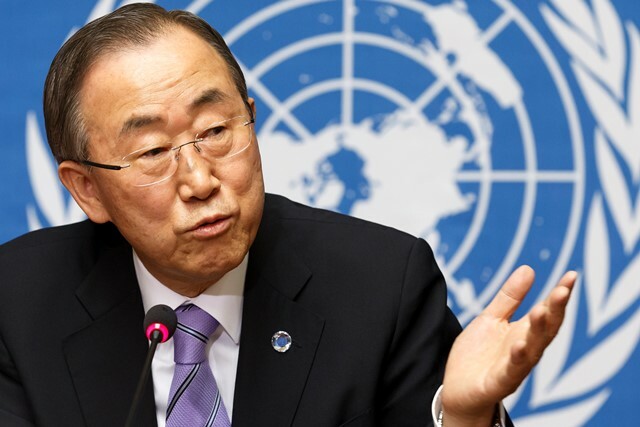 International Media reports that Former UN Secretary-General Ban Ki-moon, who was expected to announce his South Korean presidential bid, on Wednesday announced that he will not run for the presidency. Korean key opposition figure and presidential hopeful Moon Jae-in termed the former UN chief's departure from the race "unexpected". Meanwhile, it is learnt that Ban Ki-Moon's decision comes after his brother and nephew were accused of corruption by a US federal court. Books: United Nations Monitoring, Verification and Inspection Commission (UNMOVIC).